No one wants to find the night before the move that they’ve run out of boxes or tape. That last-minute run to the 24-hour big-box store is not going to make your life easier. Instead, buy more tape, filler material, and boxes than you think you need. You can always store the extra tape for later use and recycle the extra boxes. 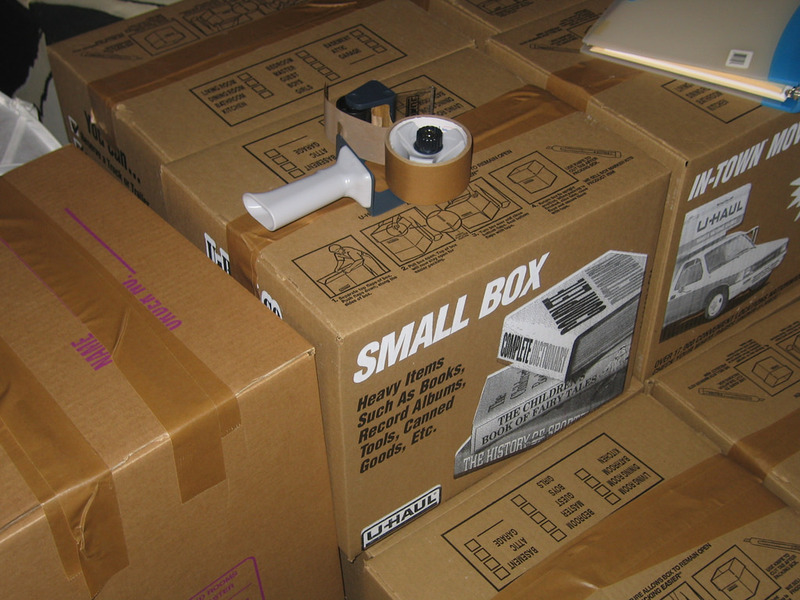 Given that boxes are rather inexpensive, you won’t lose too much money at all if you end up not using a few. Instead of labeling boxes with just the name of the rooms they go in, label them with content names. Twenty boxes labeled “living room” aren’t going to make your life easier. 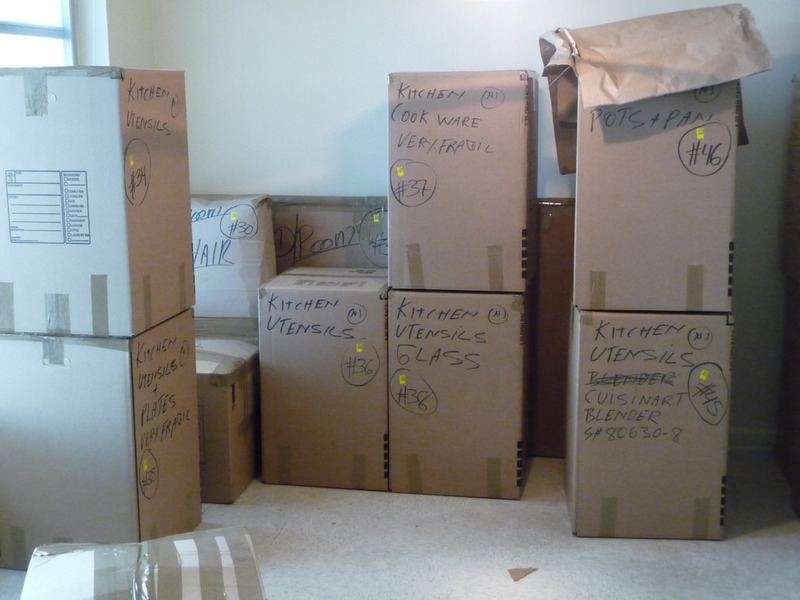 But boxes labeled with “books,” “dishes” and other contents will be faster to unpack. Some moving hacks have you asking grocery stores for their spare boxes, and that’s a good move if you’re truly strapped for cash. But if you can afford new boxes, use those. Although a great way to reduce the cost of your move, used boxes can harbor roaches and other bugs that could decide to stick around in your new home. Even better are reusable plastic storage containers because few pests want to chew through that material. 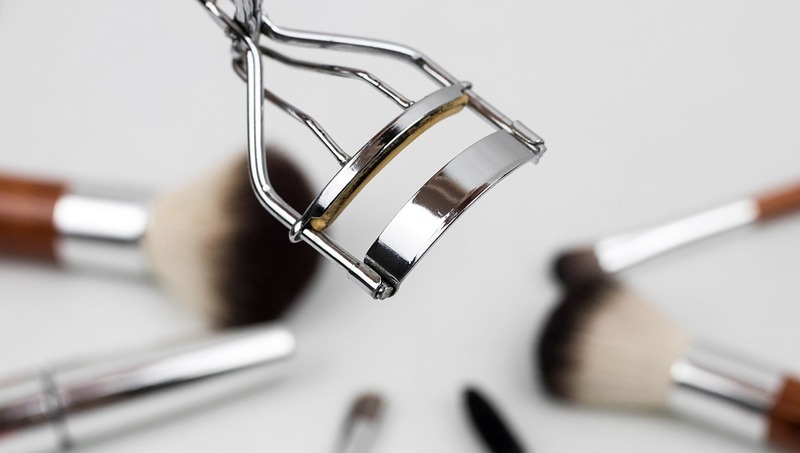 Take all your cosmetics, including toothpaste, shampoo and conditioner, and place each in a sealed plastic bag. If the containers open during the move, the bags will contain the spill. Repeat this for all liquid and powder items; you can get extra-large bags for things like laundry detergent bottles. Alternatively, Complex recommends using plastic wrap to seal off the liquid from the cap opening. Before you dismantle your electronics, take a picture of how they’re all set up, or label the cords so you know which goes where when you try to plug everything back in. Also, store the unplugged cords in plastic bags that you’ve labeled with the gizmo that uses the cords. Try speaking with professional movers about the hacks they use themselves, or about the cool ones they’ve seen. The easier your belongings are to move, the easier the job will be for the movers, so they should be able to give you some additional pointers.